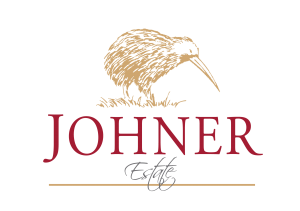 Established in 2001, Johner Estate started off on a bare grazing land. So far we have planted 8 ha of various Pinot Noir clones, originally selected in Burgundy, 3 ha of Sauvignon Blanc and a further hectare of 10 trial varieties ranging from Pinot Gris to Syrah. 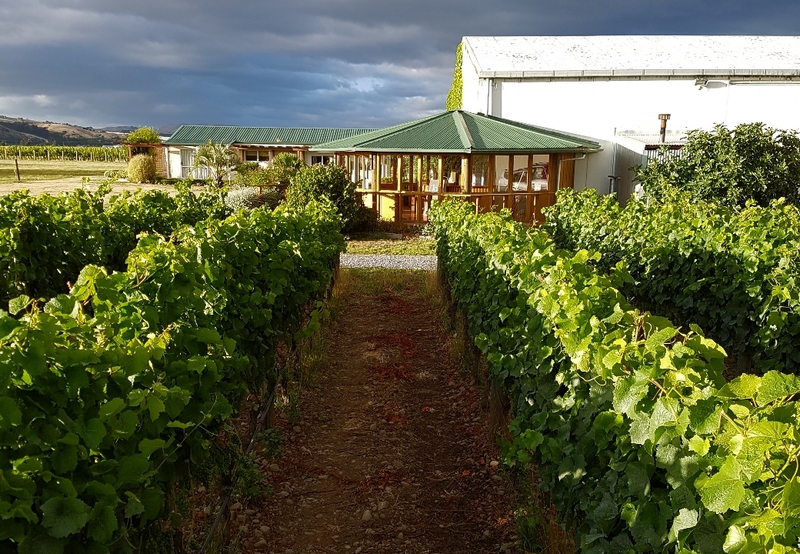 In 2008 we were able to source grapes from the Lyndor Estate to create a Cabernet and Merlot Blend from one of Wairarapa’s oldest vineyard growing on limestone. 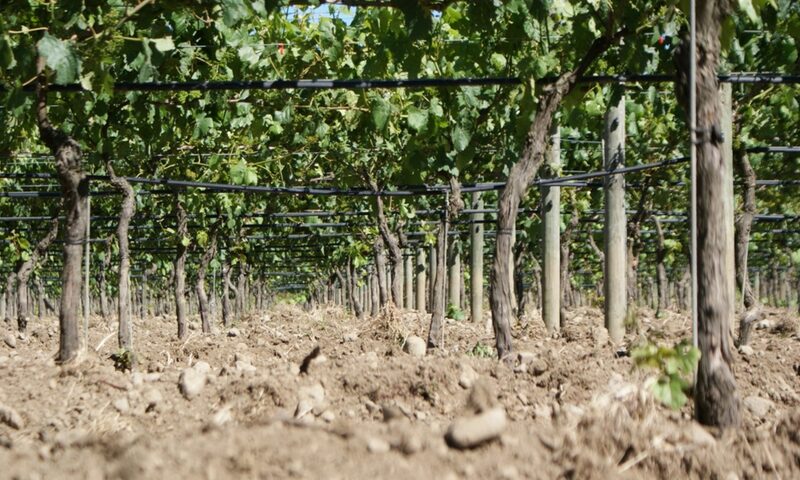 In 2010 we started our first additional planting of 0.5 ha of Syrah on our main premises.